Over the past few years, social media’s popularity has exploded. For businesses, that means social media has given them a unique opportunity to shine and grow. But when it comes to writing posts on social media, many businesses aren’t sure where to begin. We can help. Here are three rules to follow in order to write the perfect social media post. Make a promise or give an offer. If you promise something to your customers—whether that’s a satisfaction guarantee or a limited-time discount—their interest will be piqued. They’ll be more likely to engage with your post, follow up on the promise and/or redeem the offer if they feel that your business cares about them enough to give this incentive. When posting on social media, it’s important to keep it short and sweet. Don’t overthink it. Write from the heart of your brand, and stay true to the business. Write the post, re-read it for accuracy and then post it. Don’t overanalyze. Your customers will appreciate the brevity, simplicity and honesty. Going back to #1… If you make a promise, keep it. If you give an offer, honor it. You never want your audience to feel like your business lied to them or misled them. In a similar way, if someone writes a comment on your social media post, be sure to respond. If they ask a question, either answer them right then and there—or go find the answer and then follow up. It’s important that you always leave your followers feeling satisfied—and that you answer all of their questions and fulfill all of their requests. Want to craft the perfect social media post for your business today? At BuzzBin Media, we’re passionate about social media. 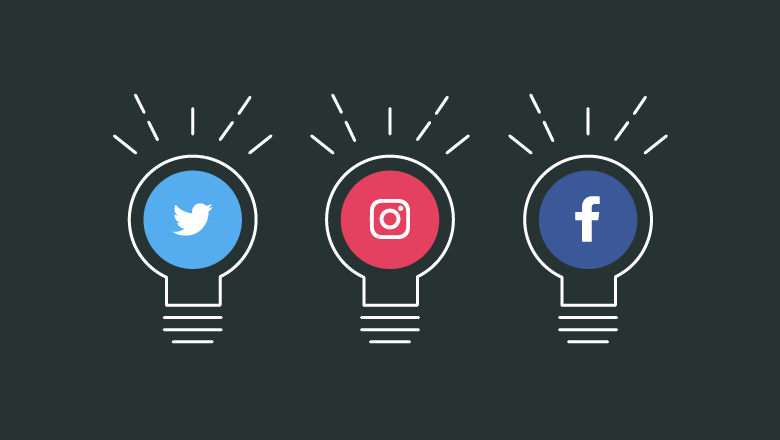 We know all of the tips and tricks to write the perfect post and give your social media following a big boost. Give us a call today at 513-549-5595!